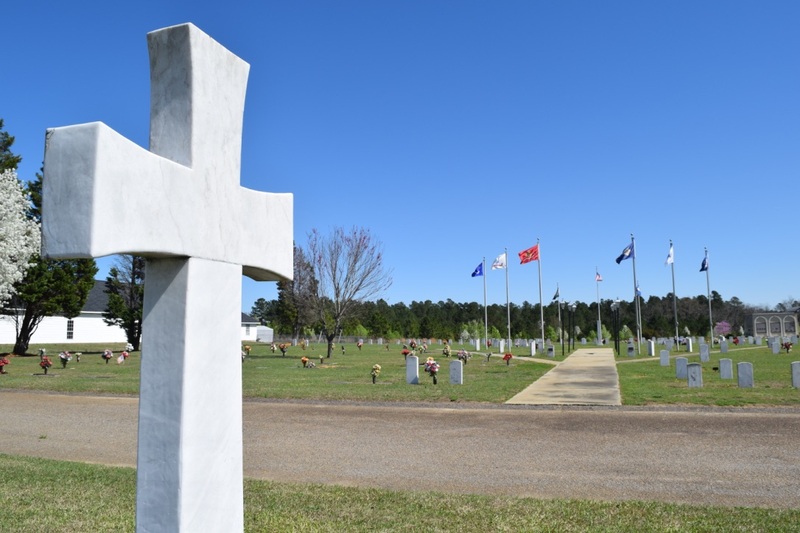 Southlawn Cemetery and Mausoleum is Aiken’s Premier Cemetery! 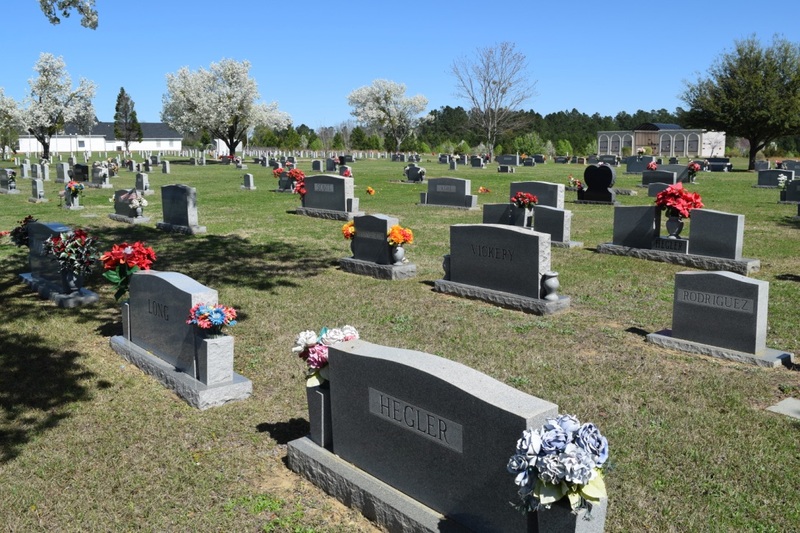 We are a Perpetual Care Cemetery that was established in March of 1987. We are family owned and operated and the idea of “Family” is extended to our customers. 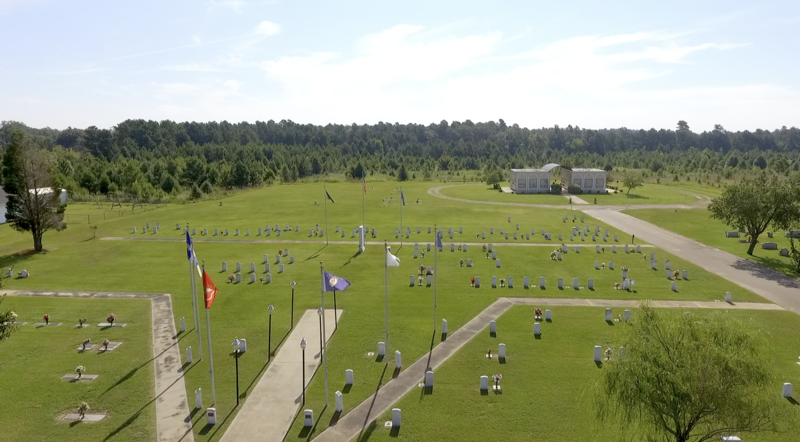 Nestled on the Southside of Aiken, South Carolina, between Aiken and New Ellenton, the staff welcomes everyone to consider Southlawn as the final resting place for themselves and their loved ones. We encourage prospective property owners to “do their homework”. Investigate all of your options when making a decision of this importance. 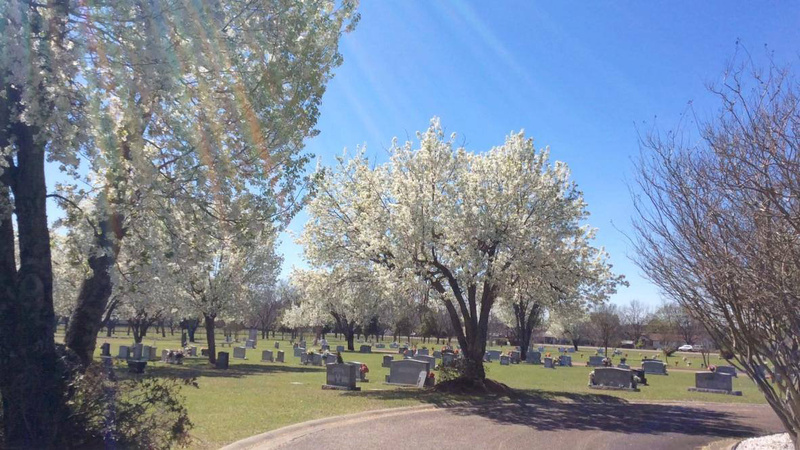 Southlawn specializes in all forms of burial: Private Estate, Mausoleum, Traditional Ground Burial and Cremation. Southlawn consists of eleven gardens that are separated by the type of marker or memorial permitted in that garden. Southlawn also has a beautiful veterans garden that recognizes all branches of service. We offer all types of interment to satisfy the wishes and desires of any family. We take great pride in the fact that we are able to provide each family with the services they feel are best for them and their families. In addition to the many choices regarding internment and property, we are able to extend additional benefits if arrangements are made in advance. These benefits are, Family Protection, Protection against future inflation, and the most important, Peace of mind for your loved ones. Arrangements made in advance of need are especially recommended by us here at Southlawn. Not only because of the additional benefits and discounts that can be offered prior to the actual need, but also because it allows the family the privilege of being able to plan their service and arrangements exactly as they want them. Deciding together provides reassurance leaving you not wondering if the arrangements are in accordance with you or your loved ones wishes.